Please Fill Out the Form Below and Submit. We will be in touch shortly about any opportunities available. 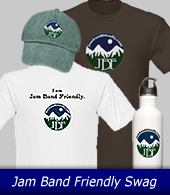 Thank you for visiting jambandfriendly.com!